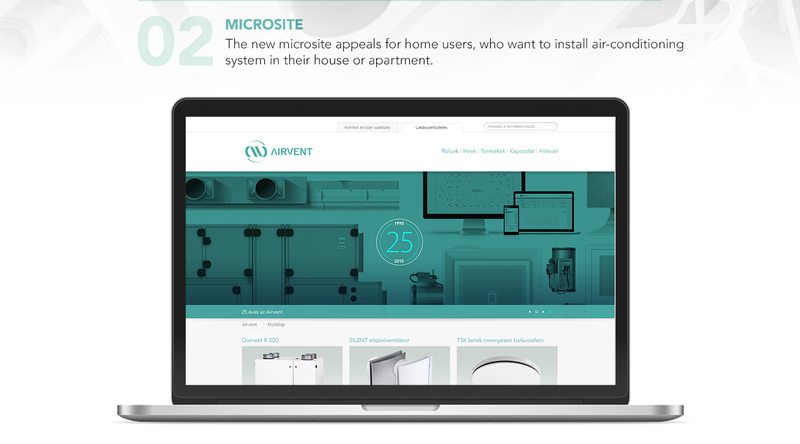 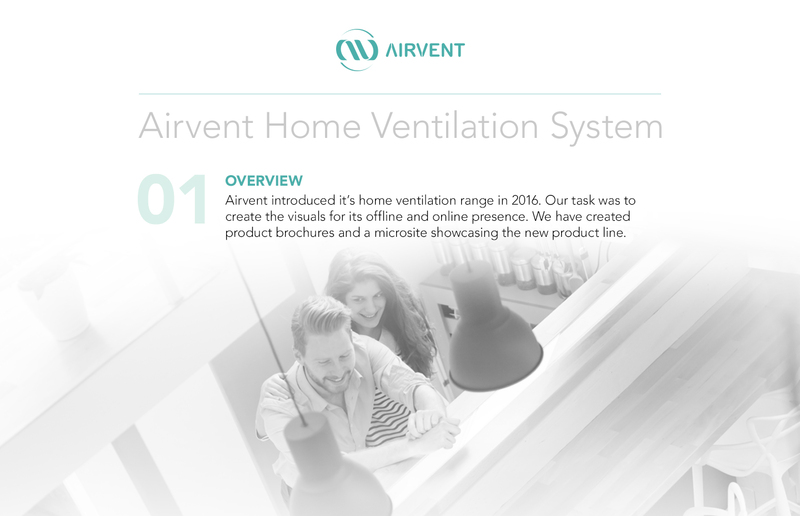 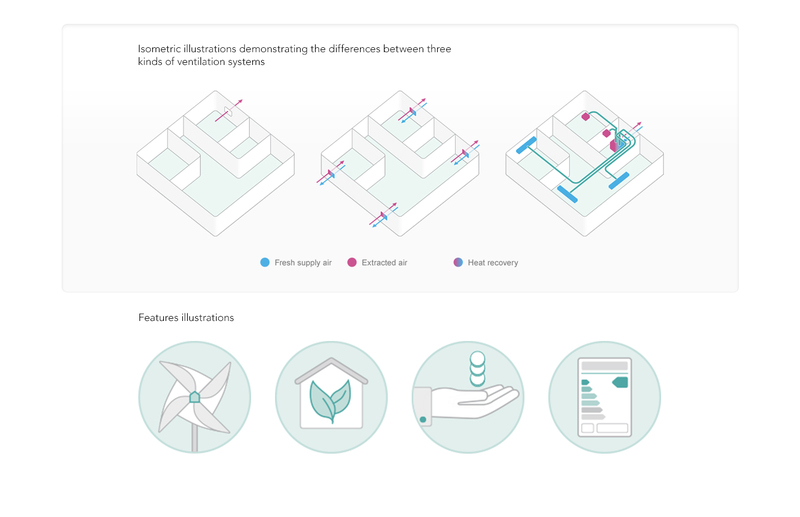 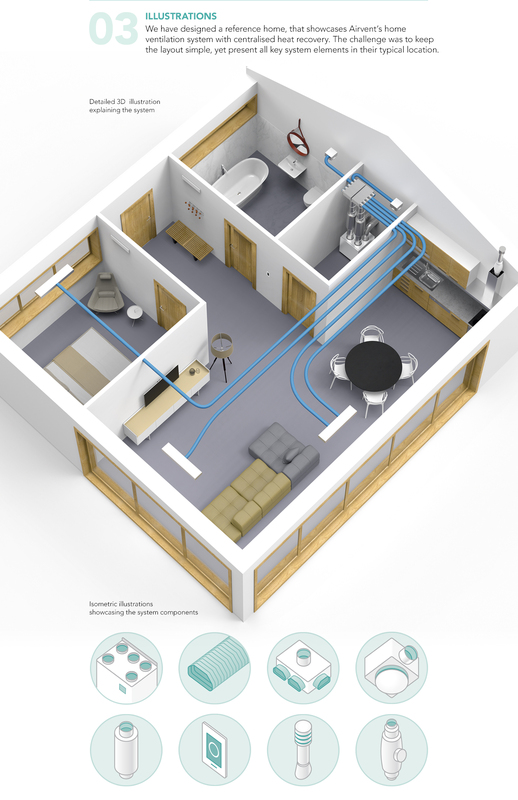 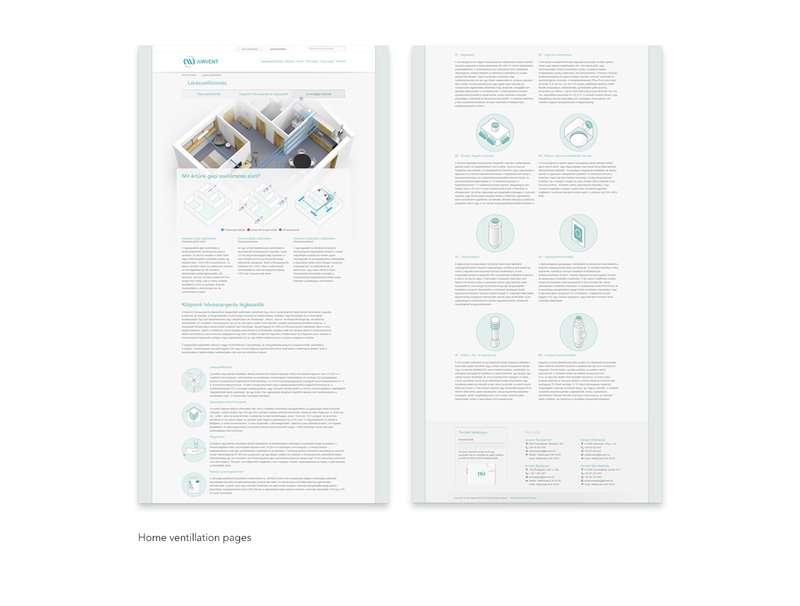 Online and offline identity for the Airvent Home product range. 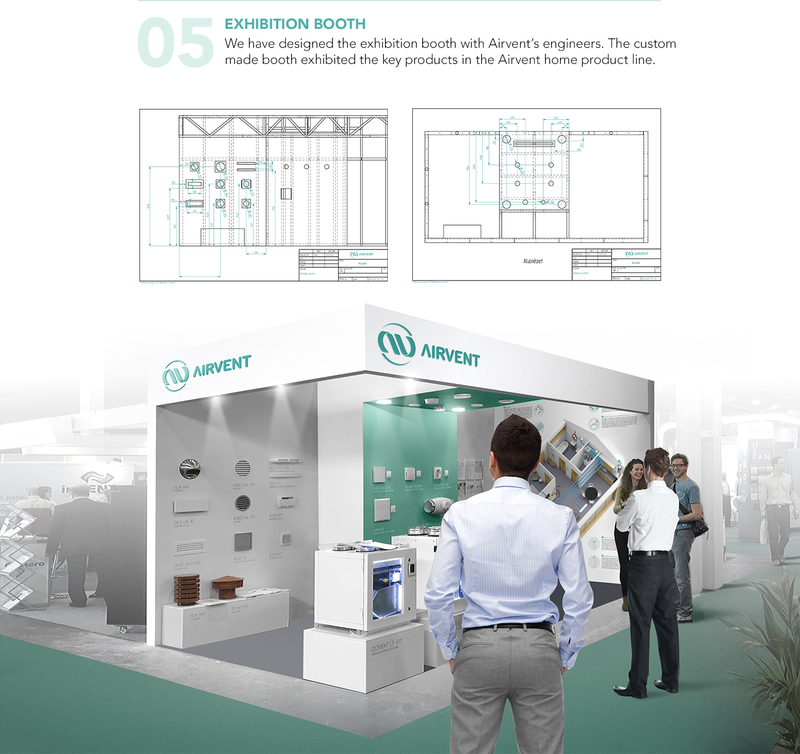 Airvent required marketing material to communicate with both professionals and customers. 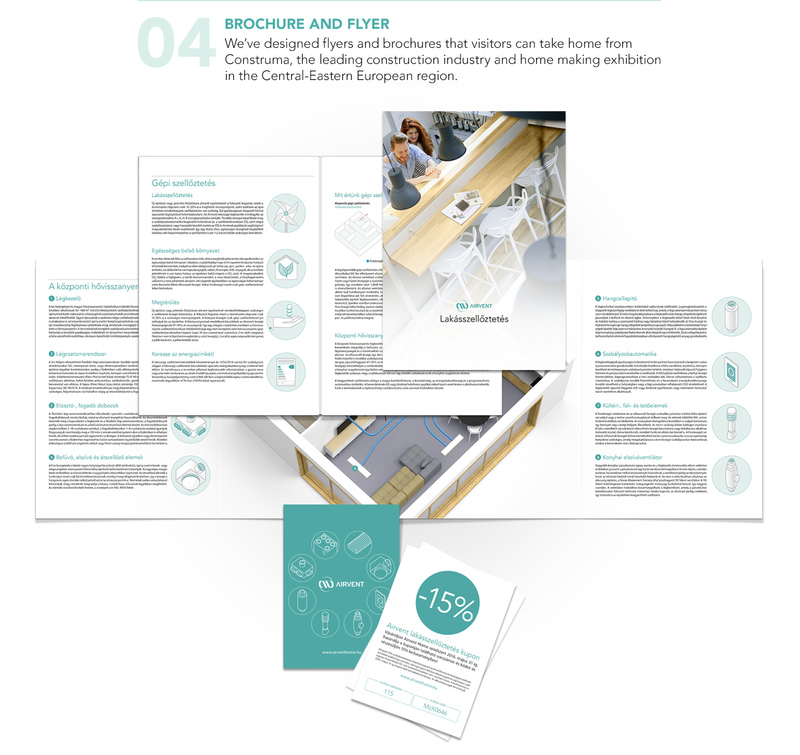 We have created product brochures and a microsite showcasing the new product line, and took part in designing their presence in an exhibition.